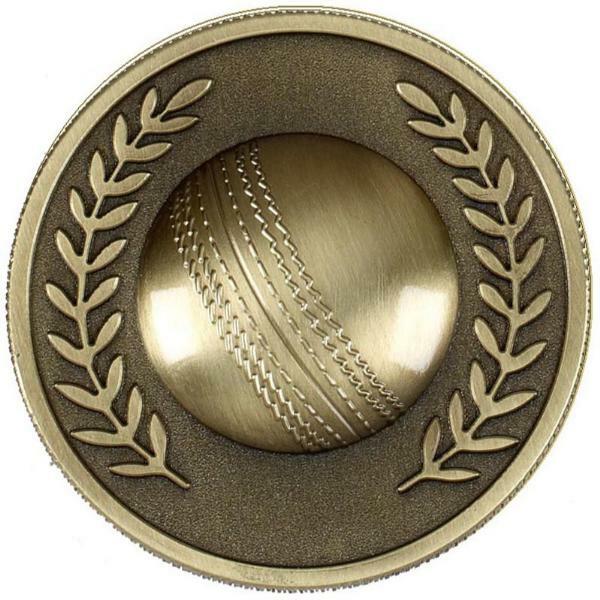 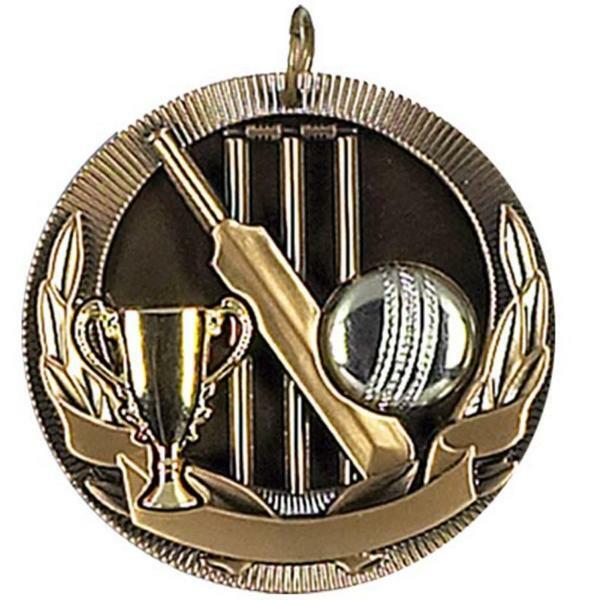 Our Cricket Awards and Medals shown below start at £1.49, and suit all budgets. 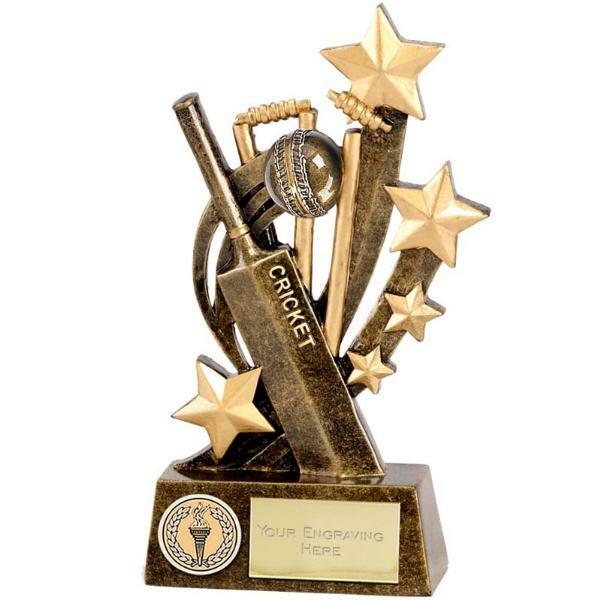 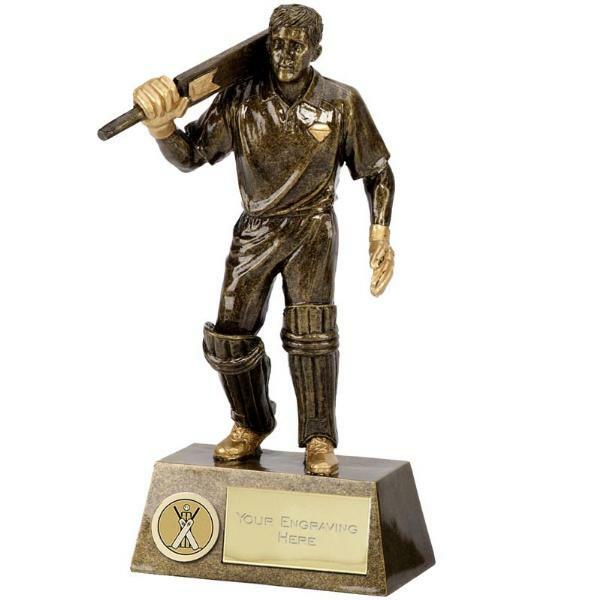 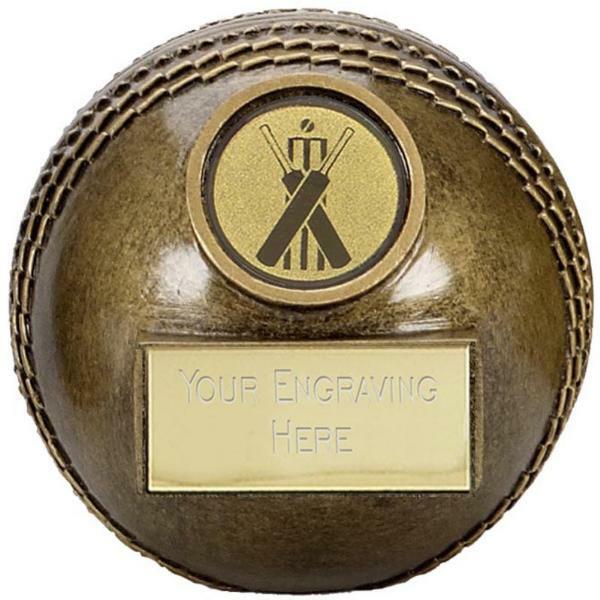 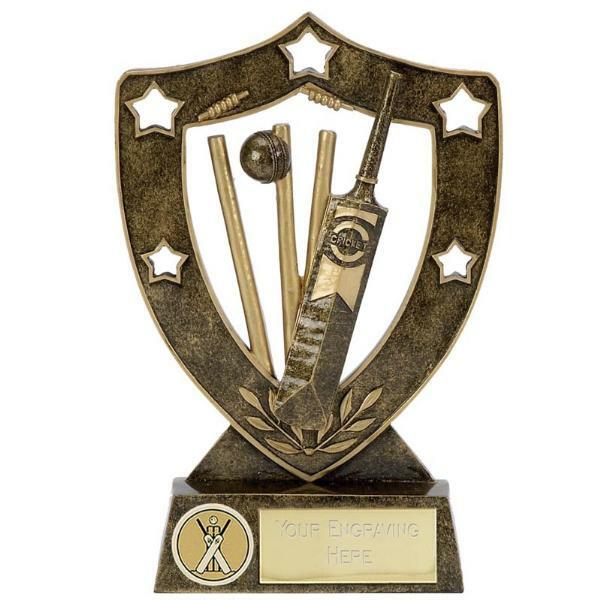 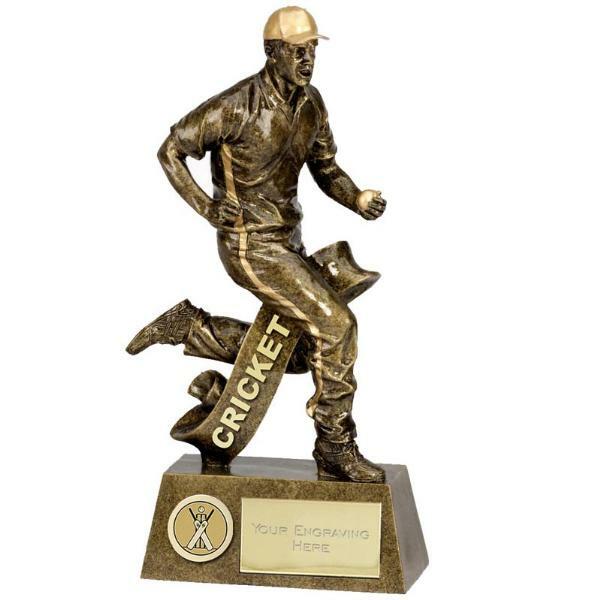 The price of all of our Cricket Awards include free engraving of up to 50 characters. 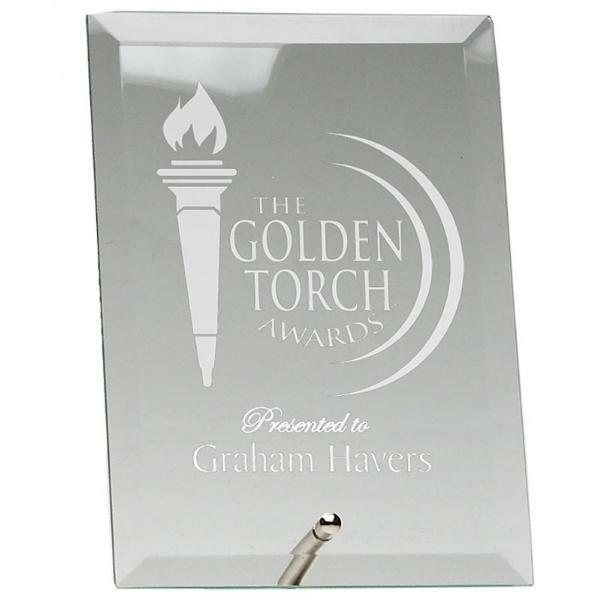 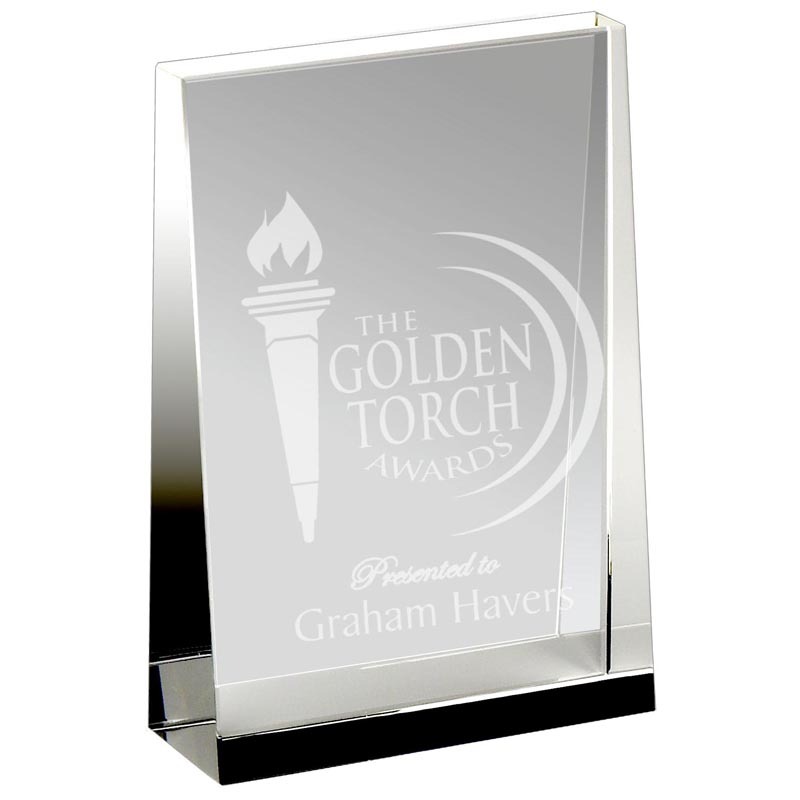 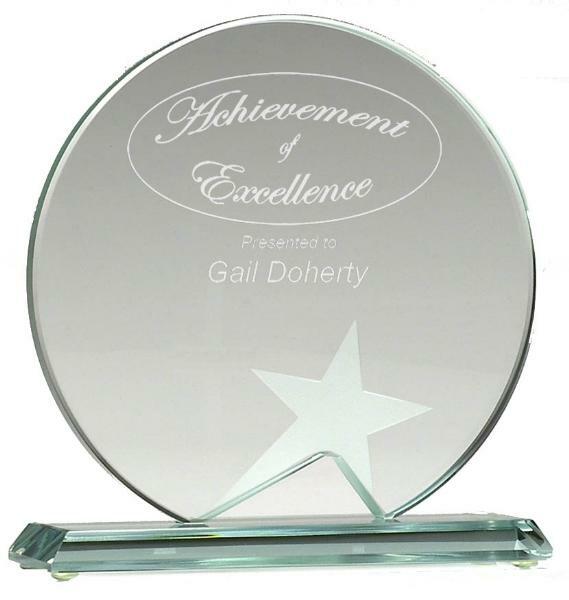 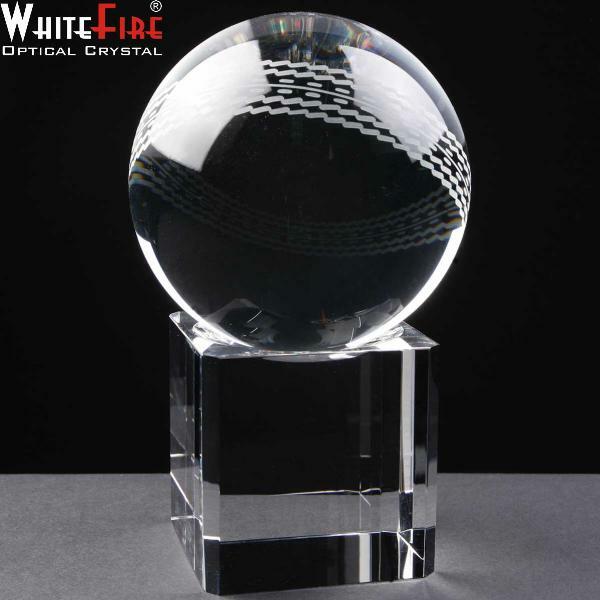 For an additional cost, the glass cricket awards can be engraved with a logo. 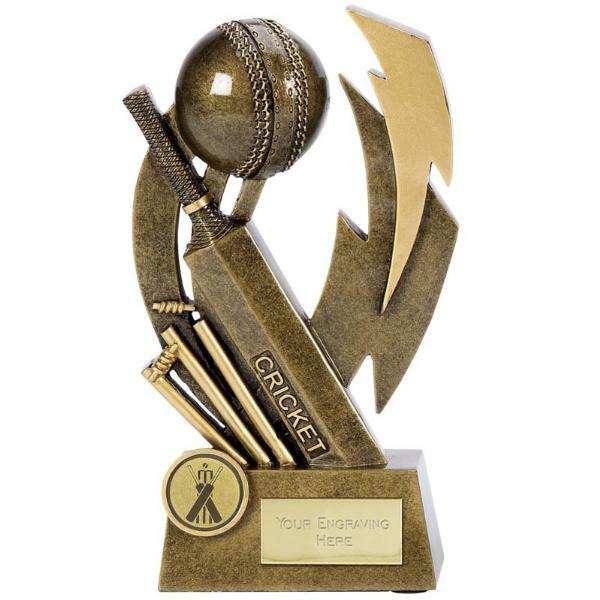 Click on the images on this page to find more details of each cricket award, or view our full range of cricket awards or glass awards or select from the menus on the left hand side to see our general trophies and awards. 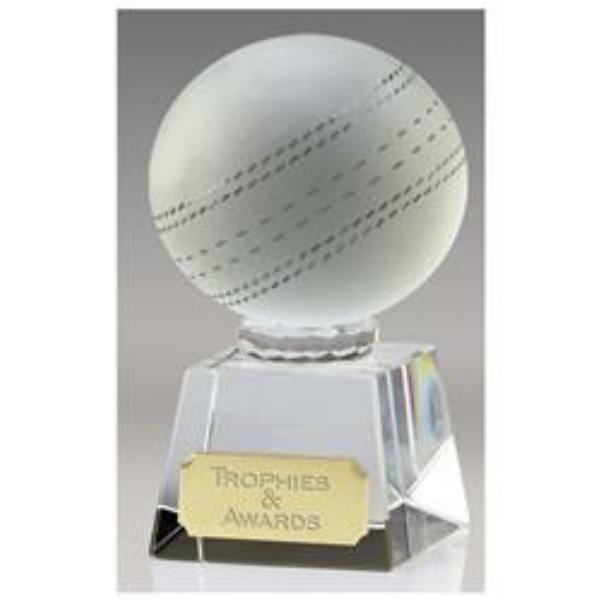 Some of the cricket awards below are available in different sizes, and most are supplied in a plain packing box. 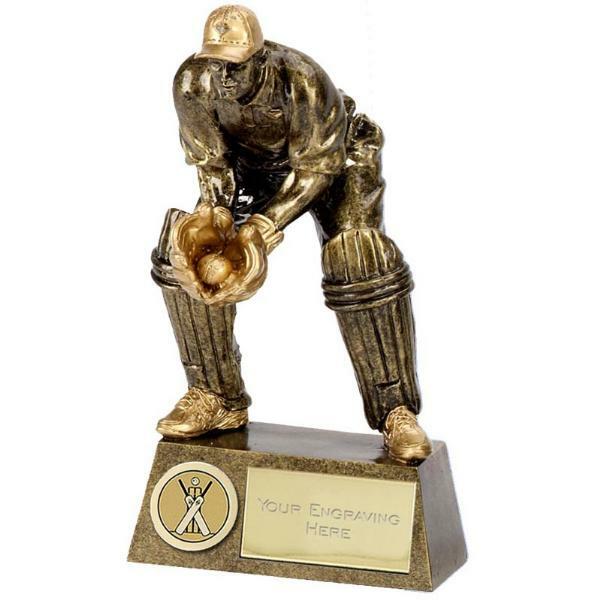 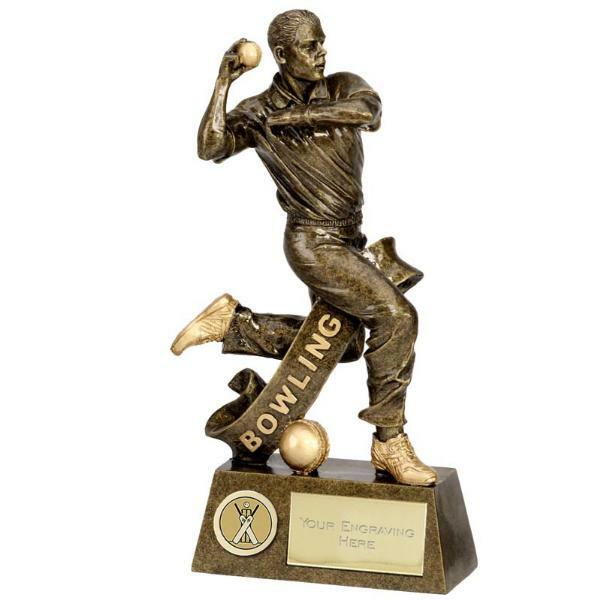 Our cricket awards are suitable for all members of your cricket team, including batsmen, bowlers, fielders and wicket keepers. 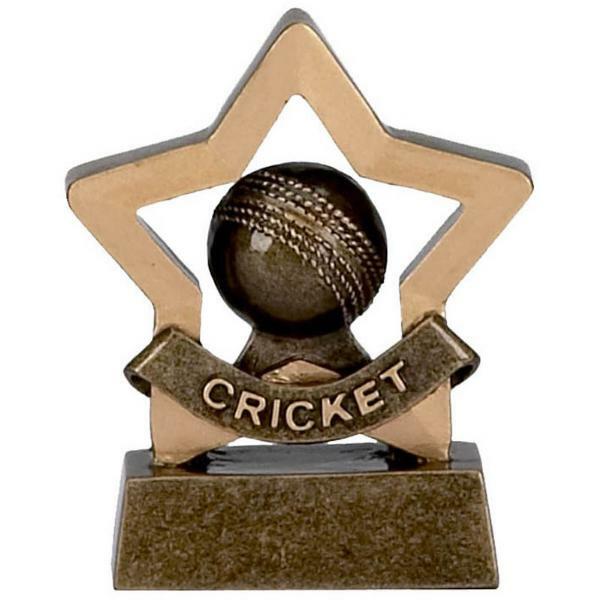 The cricket awards are postage band B.